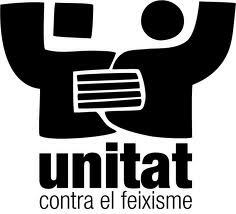 UNITY AGAINST FASCISM AND RACISM! Racism, xenophobia, islamophobia, Euroscepticism, ultraconservatism, antisemitism, homophobia, Nazism….these are the values and the ideologies more or less shared by the different far right trends that are spreading around Europe. From United Kingdom Independence Party (UKIP) to Jobbik, far right is quickly growing across the union due to the economic crisis. Last week, we saw some examples of this boom: Firstly, Denmark’s far right party Dansk Folkeparty won 37 seats in the General Elections, becoming the second largest party in the country. Secondly, Marine Le Pen, Front National (FN) leader, finally obtained the support from a UKIP dissident MEP to create its own fascist European Parliament Group. 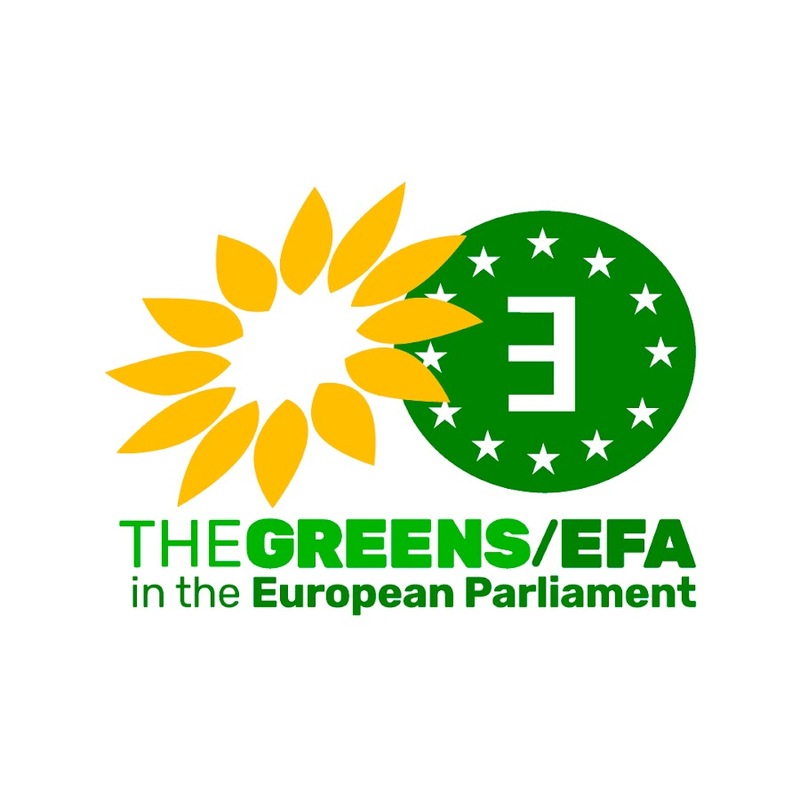 Now, there are two far right Parliamentary Groups in the EP: Europe for Freedom and Direct Democracy (EFDD) led by UKIP and M5S, and Europe of Nations and Freedom (ENL), led by FN, Lega Nord and FPÖ. Far-right parties aim, society shoot. Moreover, the problem here is not the parties or its charismatic leaders, but the voters who support them. Fighting fascism mainly in the institutions as French parties do just reinforces the far-right discourse, in which all the politicians are part of a caste called “partitocracy”. When voters see the social democrats, centrists, liberals and even communists or greens making political alliances to avoid a far-right party being in the power, they think that this party (despite they will never consider themselves as far-right) has something that others don’t have. That’s why some of these fascist parties are considered anti-establishment: they are always fighting against everything.